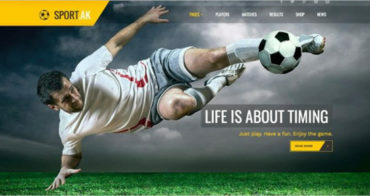 If you are looking for the best theme for your site we can sure that this will be your best theme. 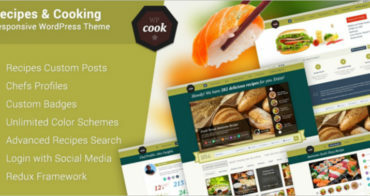 The theme of price $59 containing unlimited layouts and $54 worth of premium plugins. Create your own and creative site related to the wedding. Wedding WordPress theme suitable for the users. Salt & Pepper is a sample responsive recipes WordPress theme having many features. It that works perfectly on mobile and desktop devices to any people who want to start their site. Every day some Hundreds of News sites come and go and on the other hand, theirs are several News Magazines that became extremely popular due to their Features. Daylight is a responsive and modern design WordPress theme with many features. It gives a good outlook to your site or a blog as per your need.